Playdead’s Limbo was a masterpiece quickly turned indie darling when it hit Xbox 360 in 2010. The simple art style catered to the grim tone and the silent narrative told through puzzles and platforming mechanics. PlayStation gamers had to wait a year to get their hands on a PS3 version in 2011. However, it was more than worth it; upon its release, Limbo once again soared to acclaim. 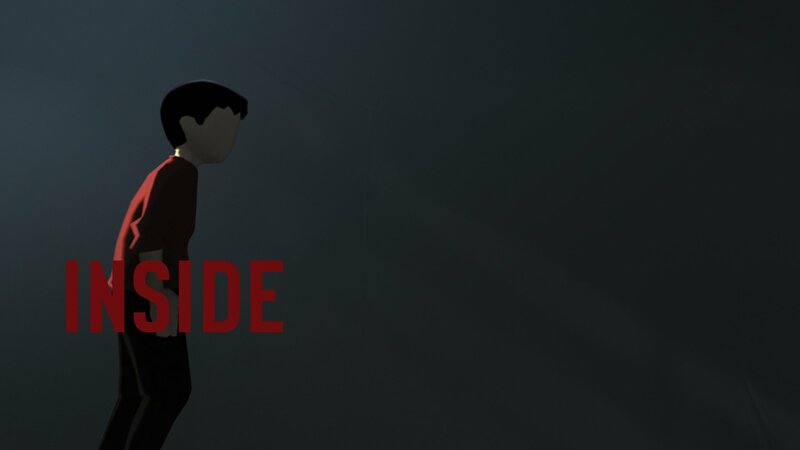 Once the studio’s next title, Inside, was announced, it was assumed the PS4 launch would lie in wait for a considerable amount of time. Earlier this week, those assumptions were called into question when Trophies for Inside appeared on Exophase. There’s a lengthy certification process that goes with adding Trophies to a game, so surely a release was imminent. Well, folks, the PlayStation Twitter account has confirmed what we’ve been anticipating. Inside comes to PS4 very soon on August 23. Excellent news! In between trying and failing a no kill playthrough for Deus Ex: Mankind Divided, which releases the same day, you can experience Inside’s dark tale. If you’re unfamiliar with it, check out the short synopsis and PS4 reveal trailer below. Now that a release and a date has been revealed, we can begin questioning why Inside is lacking a Platinum. Seriously, first Gone Home and now this one. Platinums Trophies aren’t everything, except for when they are, but suffice it to say this experience will be just as memorable without it.